Our real estate website was specifically developed to allow prospective homeowners the opportunity to browse all MLS® real estate listings in Greater Vancouver, including houses, condos and townhomes. Our database is updated upwards of four times per hour directly from the official Realtors database. 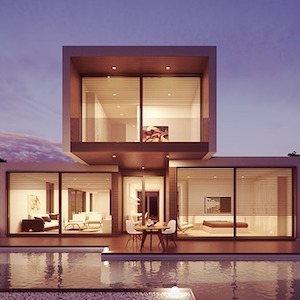 Directly from our website you can save searches, set up daily email notifications, favourite properties and keep up-to date with the current market. You can also view all properties on our Interactive Map Search where you can draw specific areas to refine your search even further. Our team of dedicated real estate professionals cover the entire Lower Mainland. 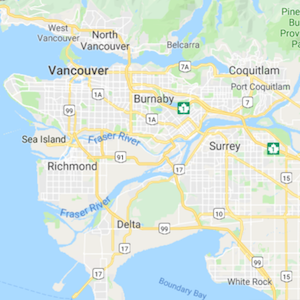 Whether you are looking in Vancouver, Burnaby, Richmond, Pitt Meadows, Squamish or any other area we can assist you with a local real estate expert helping guide you though the process of buying or selling. Are you thinking of selling or refinancing? Get an INSTANT property valuation now! 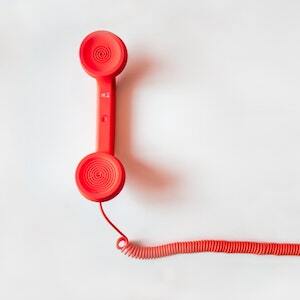 If you would like to get a hold of us you can reach us at (604) 229-4229 or through our Contact us page and let us know how we can be of assistance to you!